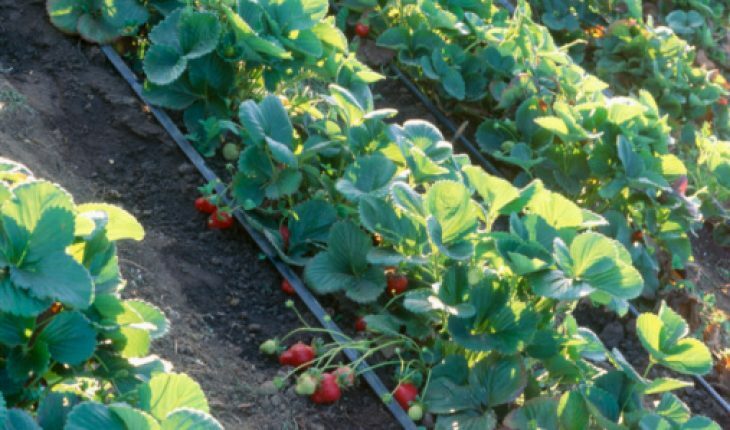 Growing strawberries isn’t a difficult task. To get started you should purchase some healthy strawberry plants. When you have them you can start planting. Pick a spot that has good drainage. In addition, extensive sun exposure is also necessary. It’s also a good idea to pick a sloping surface. Grow them in raised beds if the drainage is inadequate. Plough the area up to a foot deep. Get rid of all the weeds, grass, stones etc. Add lots of compost. The ph level needs to be 5.5 to 6.5. For every plant, the hole needs to be 5 inches wide. Make it deep enough to set in the roots. 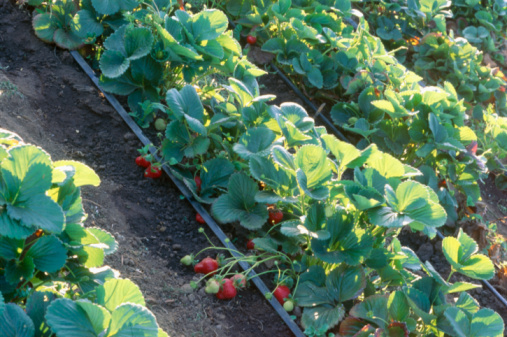 For growing strawberries, the plants must be at least 1 ft 6 in apart. It’s necessary to take out the outermost plants along the row ends. This needs to be done after each harvest. You can use a mechanical tiller or just dig it up. You should also take out some of the original plants. This will leave you with the new plants. They will blossom and fruit more proficiently. When the runners come up, cut it. This will make the plants focus on fruit production. The young plants require at least an inch of water weekly. You can also add some mulch when growing strawberries. These can keep the weeds away. If it is very hot, add some salt hay to hold in the moisture. Don’t let the plant bear fruit in the first year. Just cut off the blossom when it appears. The reason is it will reduce the production for the following year. When the strawberries are ripe, pick and consume them. Or you can store them. Just be sure to take the fruit quickly. These tend to overripe rapidly. In some cases they will spoil too. There are actually many types of strawberries. The typical ones (June Bearing) produce a bumper crop simultaneously. Usually it takes place in June. 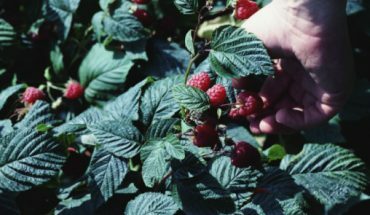 If you are growing strawberries in a hotter place, the harvest will be a few months earlier. They preserve very well. The Ever Bearing variant bears fruit twice. The first is in June and the other sometime in the summer. These aren’t as large as the standard variety. Alpine strawberries are very small but they are delicious. All of these variants are planted the same way. 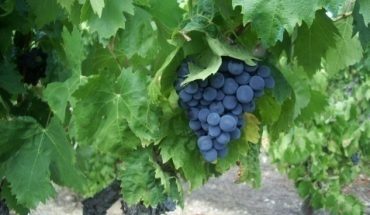 The Day Neutral bear fruit throughout the growing period. The Ever Bearing’s blossoms should be cut only up to midsummer of the first year. After that you can let it grow. Avoid planting them near mature tomatoes or peppers. You should also grow the plants in spring time. Late fall is also an acceptable date. When choosing plants, get the ones with large crowns. If the temperature falls to about 20 F, cover the plants with straw. You can also utilize pine needles. Once you start growing strawberries, you’ll be able to relish its sumptuous taste whenever you get the craving. With the fruit in your garden, you can have that strawberry sundae anytime.